eccentric tendencies is a must. Malaclypse the Younger, Omar Khayyam Ravenhurst, Timothy Leary, and Robert Anton Wilson. Anyone is free to turn down the award, but so far no one has. We're rather surprised at that. they occur on the exact day the first draft was originally scheduled to be completed (yes, this is true). Discordians, which we are very pleased to have. fits our book. But that's just fine with us. We don't like being crammed into a box anyway. disaster), send us an email to our address listed or linked at the bottom of this here letter. 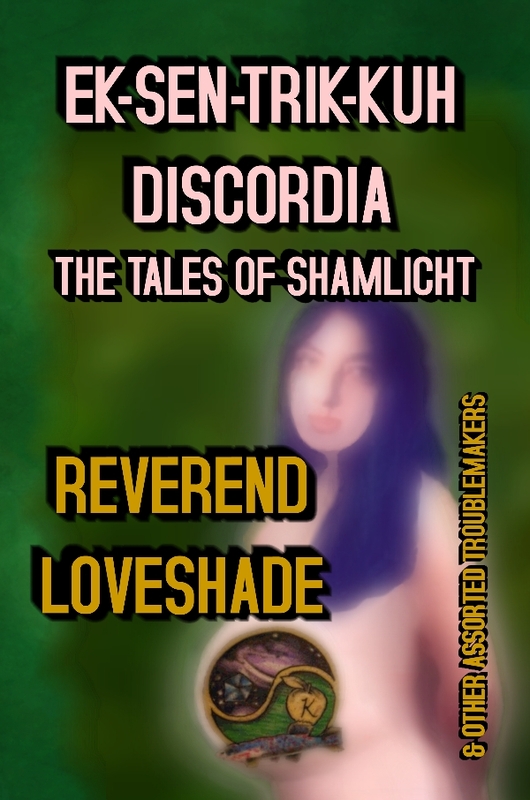 You can see the most recent version of the front cover (which may change) at discordia.loveshade. the belly of Saint The Mary. Comments on the front cover are welcomed. grow up open minded, or just want them to have fun, check out discordia.loveshade.org/skc. at cramul.us/dragon or visit the main page at cramul.us for even more fun. fanny slaps! For more on the Miley Ray Cyrus-Discordian connection, see discordia.loveshade. org/xtra/mileycyrus.html or www.urbandictionary.com/define.php?term=miley+ray+cyrus. According to s23. we are not posting this email online. If you're interested, email us at the address below). how to prepare a pineapple-stuffed llama, and a Discordian dating site. an email to the address listed on our homepage. Nominations or info on the Order of the Pineapple may be sent to the email address listed at discordia. before you submit. Thank you and have a day. Princess Miley Ray Cyrus by A.L.